A multimodal treatment regimen of surgery, chemotherapy and radiation produced an impressive one-year survival rate of 79.6 percent for patients with malignant pleural mesothelioma, according to a recent study. Although oncologists continue to debate the value of this aggressive treatment option, the three-pronged combination showed a significant survival advantage over single- or double-agent programs. The study was detailed at the eighth annual European Lung Cancer Congress (ELCC) earlier this month in Geneva, Switzerland. Mesothelioma patients treated with just surgery and radiation had a 70.3 percent one-year survival rate. Surgery and chemotherapy produced a 62.2 percent survival rate. 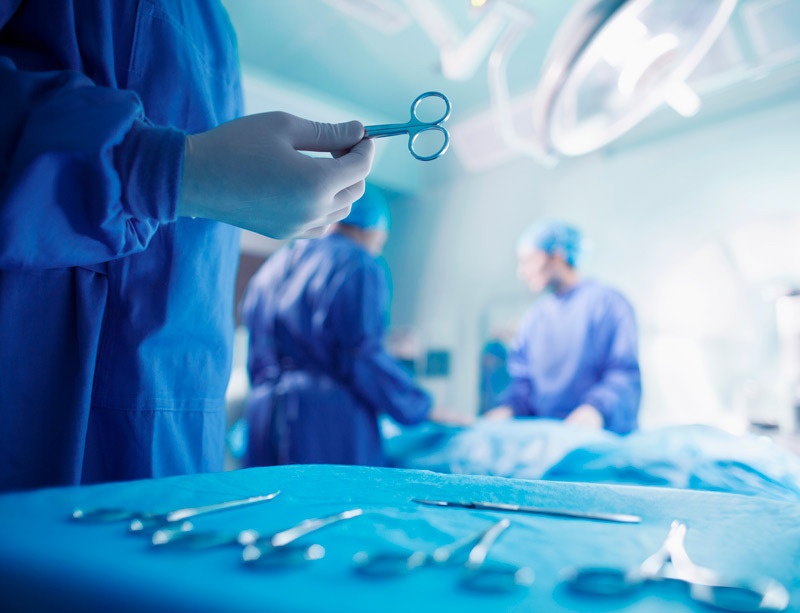 Only 37.9 percent of patients having only surgery survived more than one year. Researchers evaluated data from the Surveillance, Epidemiology, and End Results (SEER) database, which provides a wide range of cancer statistics from the U.S. population. The analysis included 681 confirmed cases of pleural mesothelioma. The majority of patients diagnosed with pleural mesothelioma do not undergo aggressive surgery for various reasons. Hassan’s study, though, found even patients with advanced disease and increased lymph node involvement can do well with multimodal treatment. Among the cohort receiving the full multimodal treatment, all three patients with advanced lymph node involvement (N3) reached the one-year survival mark. Further, 73.7 percent (22 patients) with N2 disease and 77.7 percent (63 patients) with N1 disease survived for at least one year. As expected, more patients with biphasic or epithelioid disease survived — 89.1 and 81.9 percent, respectively — for at least a year. Only 15 percent of patients with the sarcomatoid cell type reached the one-year mark. Women also fared better than men. Younger patients had better results than older patients. A second research group at ELCC presented on the benefits of the drug nintedanib in combination with chemotherapy for patients with mesothelioma. The report was part of a phase III clinical trial. Nintedanib, which is marketed as Ofev or Vargatef, is a small-molecule enzyme inhibitor which has shown an ability to slow tumor spread and prevent mesothelioma growth. According to the presentation, it worked best on patients with lower levels of endoglin, a specific protein found on cell surfaces that encourages tumor growth. “The progression-free and overall survival benefit of nintedanib appeared more pronounced in patients with baseline endoglin levels below the median,” said lead author Dr. Nick Pavlakis, Northern Cancer Institute in New South Wales, Australia. Nintedanib, which is available in the U.S. only through clinical trials, was granted early-access designation for mesothelioma by the United Kingdom regulatory agency earlier this year. Powers, J. (2018, April 17). Analysis Supports Combination Therapy in Patients With Malignant Pleural Mesothelioma: Presented at ELCC.